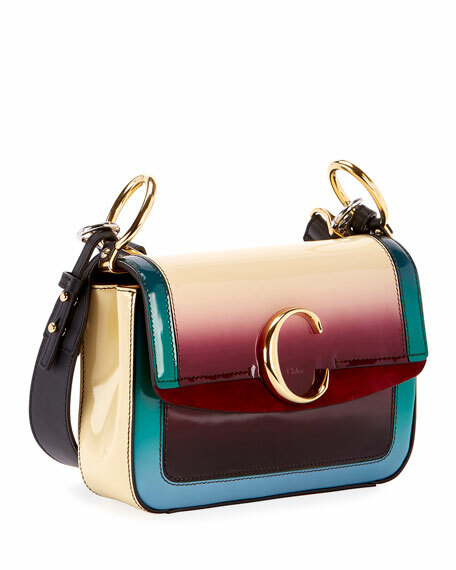 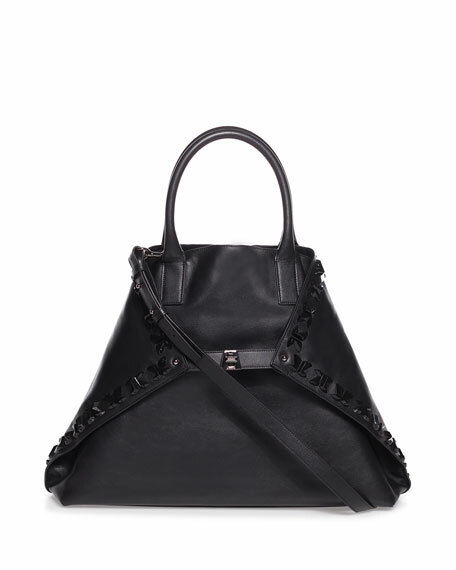 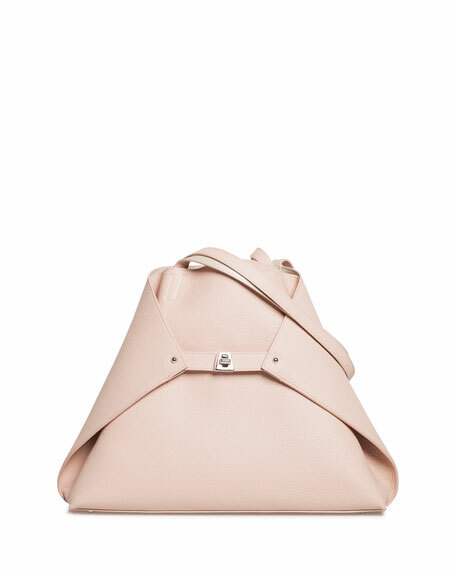 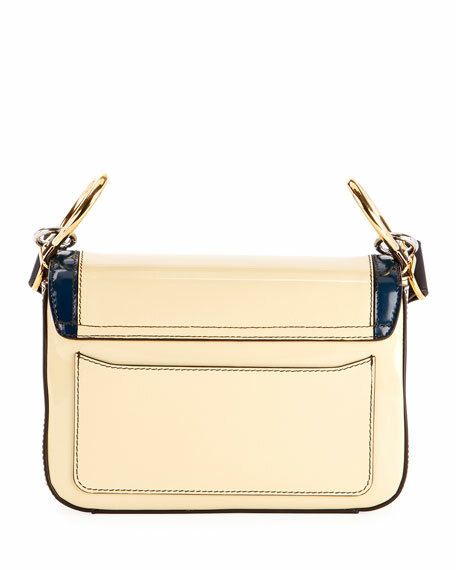 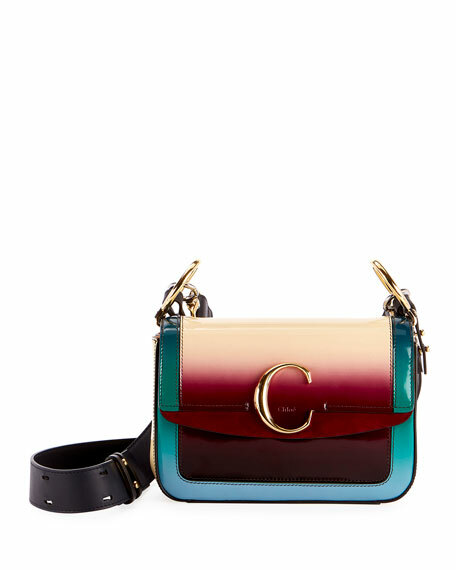 Chloe color-shaded glossy patent leather shoulder bag. 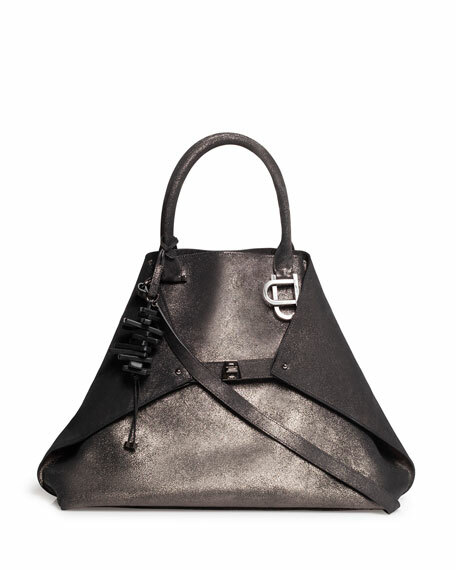 Removable flat top handle anchored by rings. 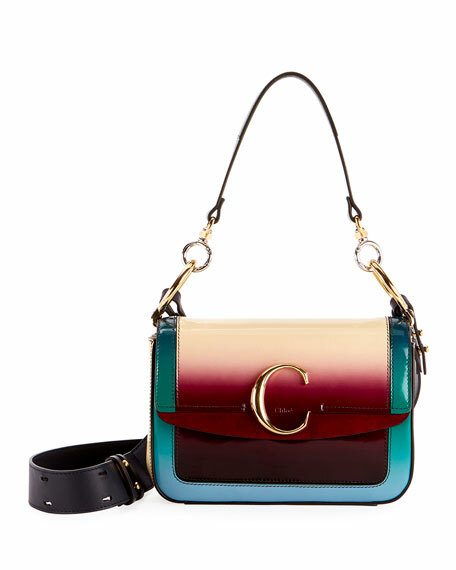 Layered flat top with "C" hardware. 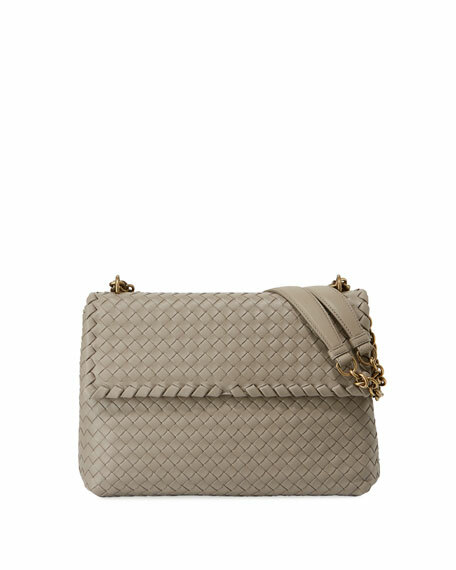 5.7"H x 8.5"W x 2"D.
For in-store inquiries, use sku #2926797.